It took almost exactly 3 minutes and 15 seconds on March 18 for the Sarasota City Commission to join the County Commission in unanimous approval of a settlement over a nearly three-year-old dispute between the two local governments. The focus was the city’s contention that the county had continued to owe one final payment into the Downtown Sarasota Community Redevelopment Area (CRA) Trust Fund. County leaders said they had fulfilled their financial obligations. To resolve the matter, both boards agreed on a transfer of $2,630,000 in county funds to various city initiatives. Vice Mayor Jen Ahearn-Koch made the motion to approve the settlement; Commissioner Willie Shaw seconded it. He introduced the agenda item during the City Commission meeting this week, noting that the County Commission’s vote took place last week. In late summer of 2015 — in approving its budget for the 2016 fiscal year — the County Commission underscored its understanding that the 30-year Downtown Sarasota CRA was ending. The county would be making a 29thpayment into that CRA’s trust fund. In April 2016, however, then-city Finance Director John Lege produced documentation showing that the county owed a 30thpayment. 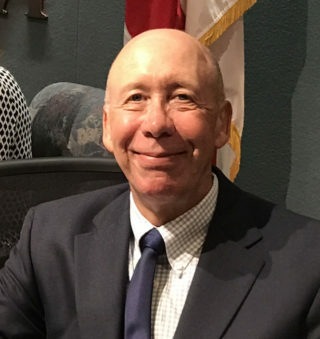 After county administrative staff and the County Commission continued to disagree, the City Commission pursued a conflict resolution process provided by the Florida Statutes for local government bodies. The City and County commissions held a contentious joint meeting in late April 2017 under the guidelines of that statute, with some county commissioners figuratively digging in their heels over another payment. 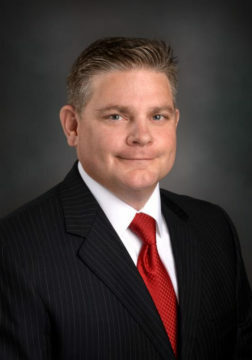 Ultimately, after current County Administrator Jonathan Lewis came on board in an interim status in December 2017, city and county administrative staff began working on details of a settlement. Although Barwin had reported in 2017 that, with interest, the county owed about $5.5 million as its final payment into the Downtown Sarasota CRA Trust Fund, the settlement that won final approval this week calls for the $2,630,000 in county payments to support several city priorities. Among them, $1 million from the county will be used with a city contribution of $500,000 for the implementation of an affordable housing program “within the boundaries of the City that will include the rehabilitation of existing single-family homes and the construction of new single-family homes within the City,” according to the agreement. The proposal calls for the city to construct projects on lots it owns. Commissioner Hagen Brody asked Barwin on March 18 how soon the details of that affordable housing plan would be available for City Commission review. Staff met just that morning, Barwin replied, in anticipation of the conclusion of the CRA issue. “I would hope we would have something back to you within the next 30 to 60 days,” he told Brody. County reimbursement to the city of $432,126.13 “for qualifying remediation activities” involving the city’s Marian Anderson Place brownfield. 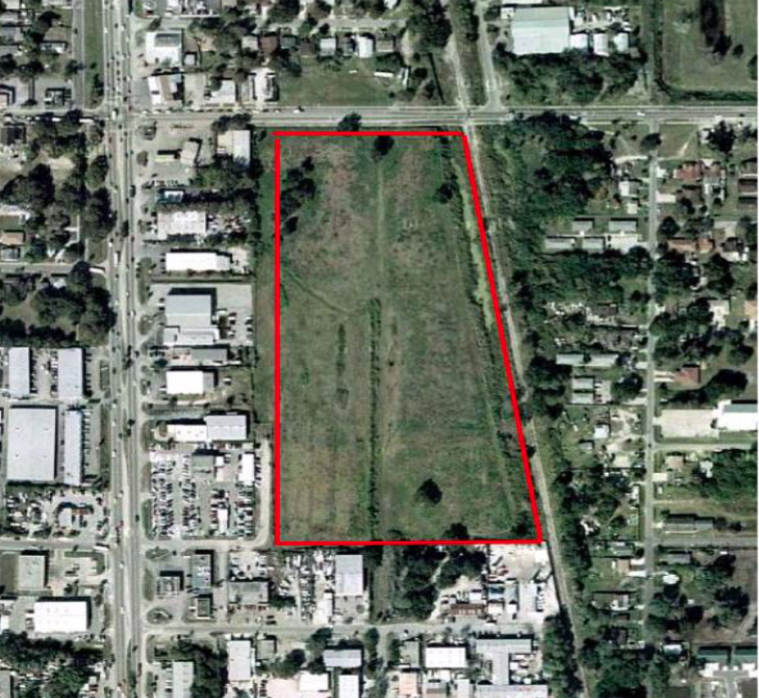 City staff has been working with a private developer on a proposal for the property in north Sarasota. In May 2012, the city and county entered into an interlocal agreement that called for the county to reimburse the city up to $500,000 for remediation and rehabilitation of the Marian Anderson Place site, the new resolution points out. However, the county ended up providing only $67,873.87 to the city for environmental monitoring activities. At the end of December 2017, that interlocal agreement terminated, the resolution adds. Nonetheless, the resolution continues, the city and county “acknowledge that additional Site assessment activities may need to be conducted by [the city’s] environmental consultants …” Further, it notes, the Florida Department of Environmental Protection (FDEP) never has approved a Brownfield Site Rehabilitation Agreement (BSRA) for the property, though its designation as a brownfield entitles the city to negotiate with FDEP for such action. Additionally, the FDEP may require the city to develop a Remedial Action Plan (RAP) for the site, the resolution says, after plans for redevelopment of the property have won city approval. 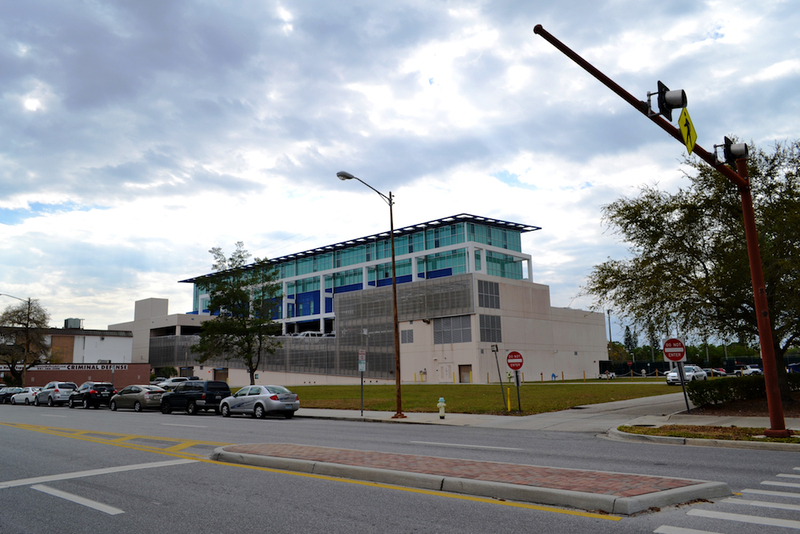 The county will cooperate with the city in creating a parking lot with an estimated 48 spaces on the Ringling Boulevard property in downtown Sarasota where the Sarasota Police Department headquarters previously stood. The county will pay up to $200,000 for that project, which city staff estimates will cost $400,000. After the surface lot has been completed, that resolution points out, the city “shall charge market rates” for parking there. Then, within 30 days of the end of each calendar quarter, the city is to pay the county half the gross revenue generated by the paid parking program. Those payments are to end after the city has reimbursed the county for its share of the construction cost for the lot. The agreement adds that the city will have sole responsibility for the maintenance and operation of the parking area. Further, the city is to designate three of the spaces for “exclusive use of Sarasota County” and provide signage to that effect. However, the city may charge the county for parking permits for those spaces, the agreement notes.